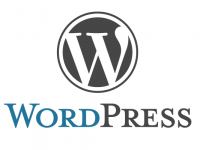 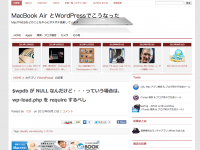 "SELECT * FROM wp_postmeta WHERE post_id='".$postID."' 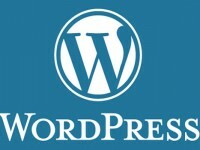 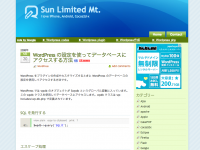 AND meta_key='カスタムフィールド名'"
WordPress の設定を使ってデータベースにアクセスする方法 | Sun Limited Mt. 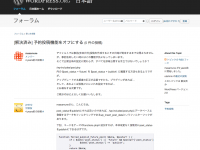 Copyright© 2019 com4tis All Right Reserved.